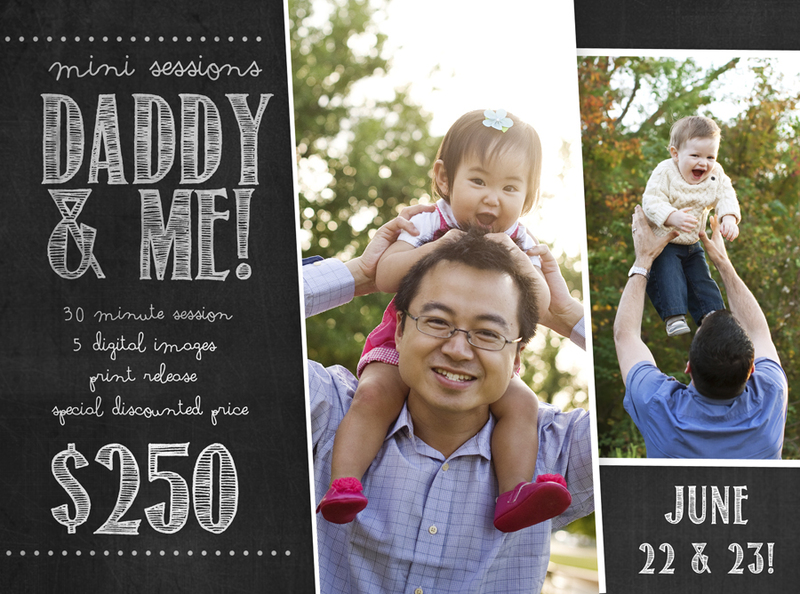 special: daddy & me Sessions just in time for father's day! He rocks your world by being a rockstar dad….let’s capture it! It’ll be the perfect Father’s Day gift! Limited number of sessions available at this special (never been this low) discounted price! BOOK YOURS HERE!